learn to problem-solve and learn to be responsible. 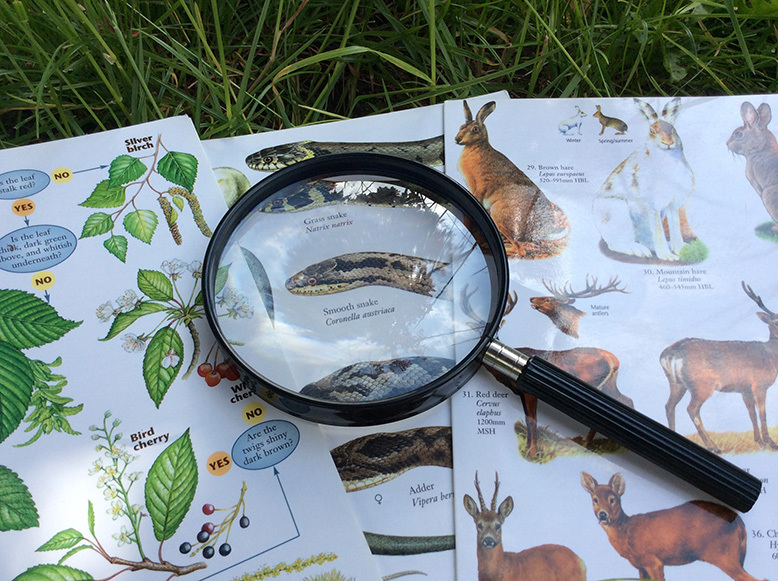 Our programmes are designed to enable children to be involved in planning investigations, with lots of practical hand-on activities. They work individually or in small groups to meet set challenges. We review learning and enquiry questions through fun games and feedback discussions. 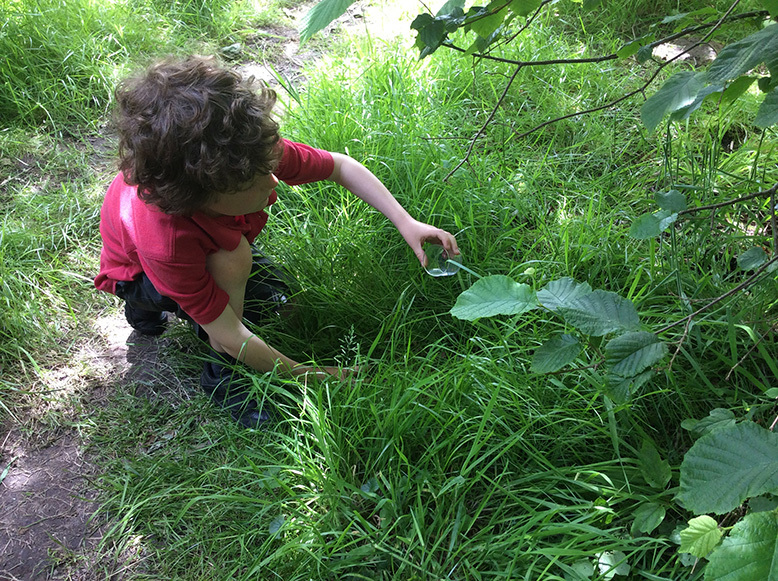 There are many opportunities for whole school involvement through enrichment days, biodiversity audits for improving your wild spaces, Trailblazer days and campaigns, such as National Tree Week. We can also help support learning towards environmental award schemes, such as the John Muir award or Eco-Schools. Our exciting resource trunk is packed with fantastic activities, games and props to make learning fun and engaging for everyone. A pre-visit is included with all programme planning and bookings to ensure all sessions meet your learning goals and the needs of your group. Activity Risk Assessments are provided.